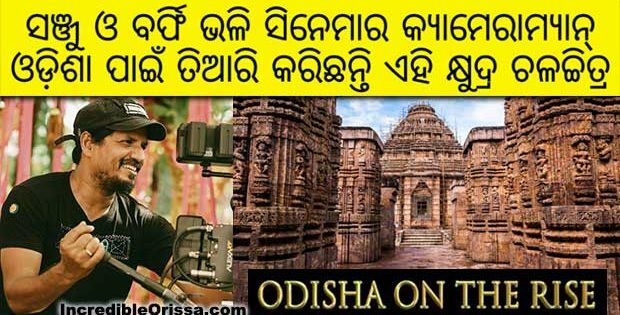 Watch this video to know some mind blowing facts about Odisha. 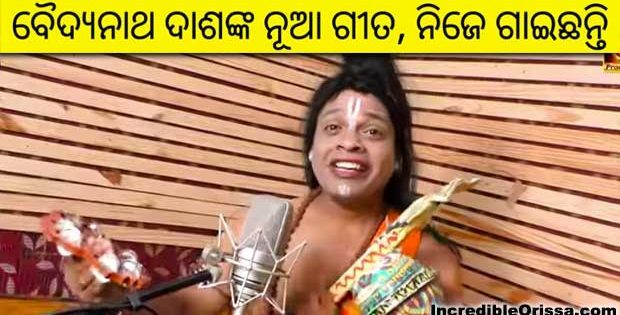 And how awesome is Odisha is title of the video made by Whack, a popular youtube channel. ‘The Whack’ is a channel where you discover unbelievable stories, facts & trivia from around the internet through host Freishia B.
Freishia has hosted many shows on the NDTV Good Times channel like Band Baaja Bride 5, India with Marriott, Lakme Fashion Week, India Couture Week. She also hosts live shows for corporates and has her own travel show on travel xp. 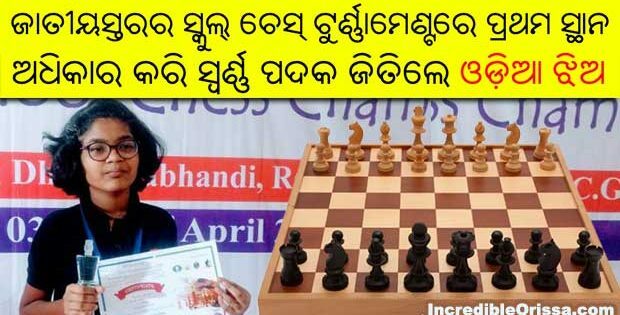 She shared great facts about Odisha and mentioned Rasagola, APJ Abdul Kalam, Jagannath temple, Mahaprasad, Surf festival, Bhubaneswar, Huma temple, Konark sun temple, white tiger safari and Chandipur beach. 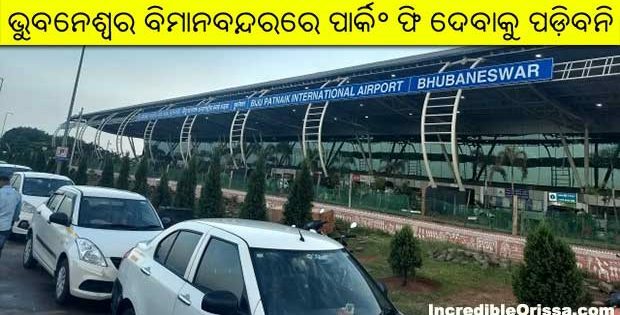 Unravel the lesser known facets of Indian states in this new series. 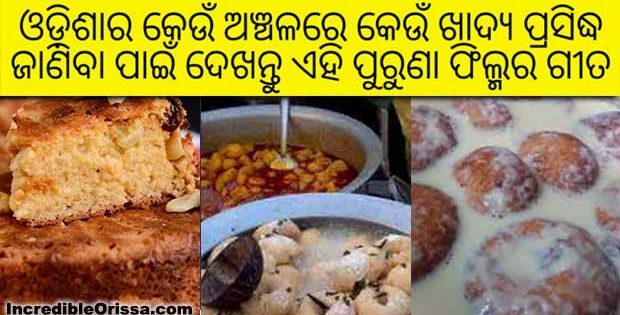 So here it is, some mind blowing facts we bet you didn’t know about Odisha.